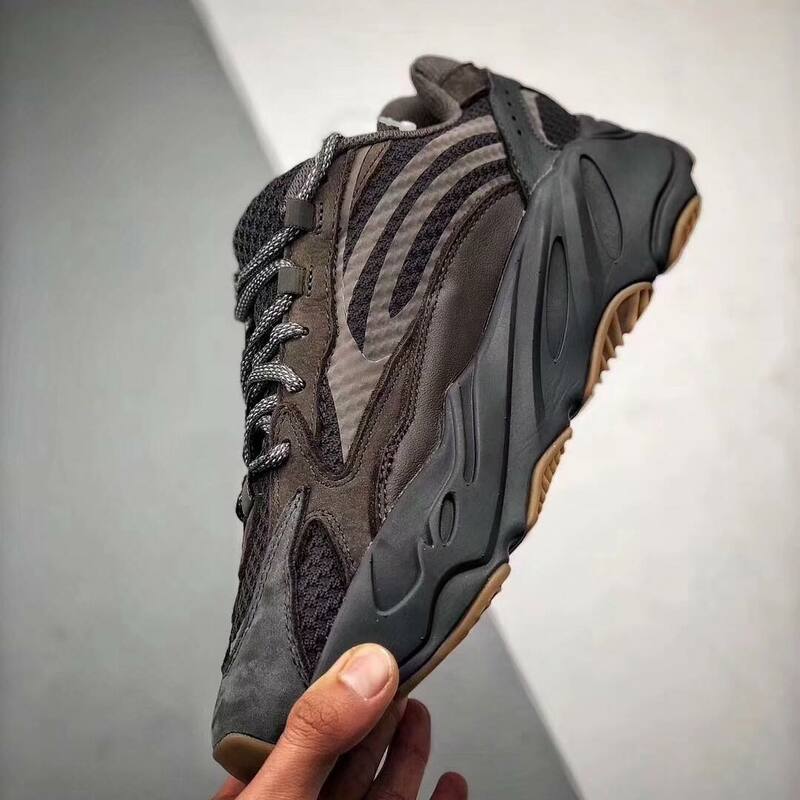 The Yeezy Boost 700 V2 returns yet again in a Geode colourway, unveiled late last year and finally making its release tomorrow, on the 23rd March. 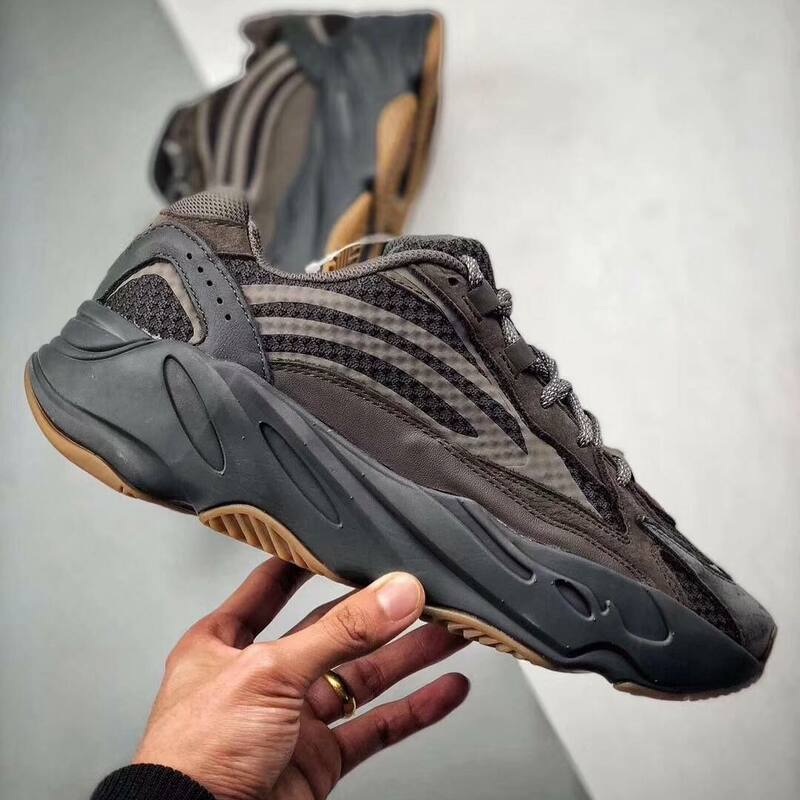 Earthy tones take over the silhouette in a much darker aesthetic to the recently released Inertia and upcoming Analog colourway which we’ll be seeing next month. Created with the usual mix of leather and mesh, this futuristic sneaker comes through again with yet another banger of a colourway. Sitting atop a wedge-like Boost midsole in true Yeezy style, completed with a gum rubber outsole underneath for that essential traction. Have you signed up to the raffles yet? 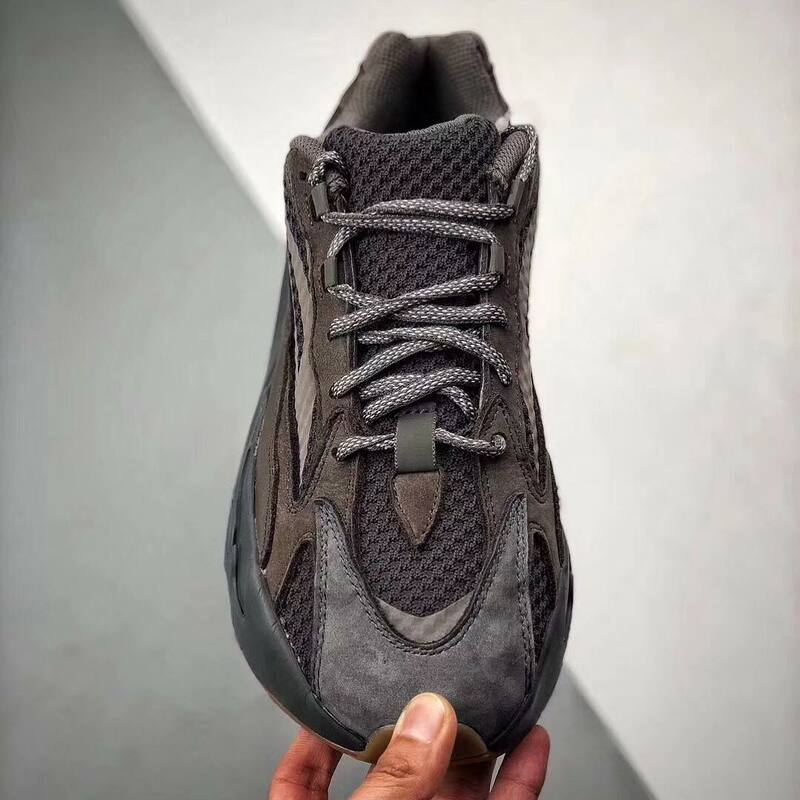 Be sure to stay tuned to The Sole Womens and hit the bell at the top of this page to keep notified about the Yeezy Boost 700 V2 Geode as well as to receive an email notification as soon as it goes live tomorrow!